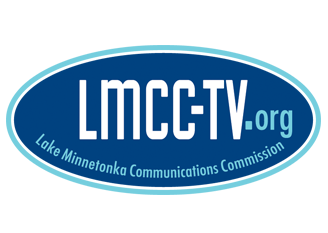 LMCC's election programming can be seen on Channel 12 beginning October 8th! To view a Candidate Statement, simply click on the city links below. To view a District 33 Candidate Statement, simply click on the links below.